An internationally respected leader in information technology for higher education, David Lassner is the president of the 10-campus University of Hawaii System—the chief executive officer of the state’s only public institution of higher education. 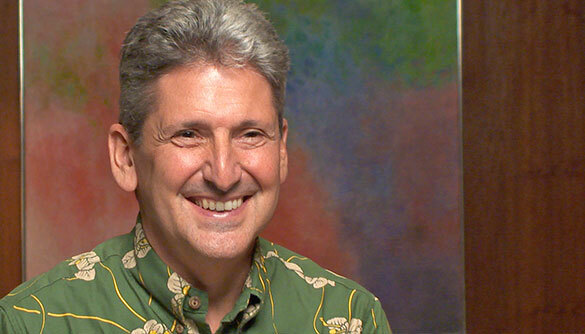 He is also currently serving as interim chancellor of UH Manoa. He has worked at UH since 1977 in progressively responsible technical, management and executive positions and has served numerous community roles locally, nationally and internationally.